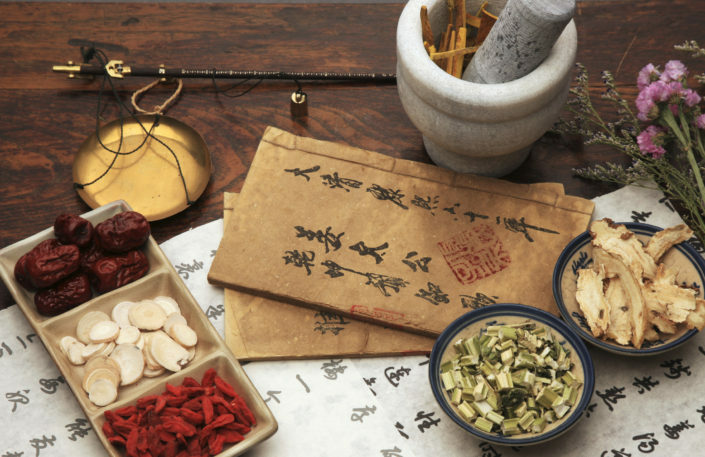 Chinese Herbal Medicine uses medicinal herbs that are predominantly native to China. Over the thousands of years that these herbs have been used medicinally, practitioners have devised particular combinations of herbs (known as formulas) that work most effectively together. Combining herbs moderates any side effects or strong reactions and enhances the beneficial effects. A Chinese Herbal Medicine practitioner uses these formulas as a basis for an individual prescription for each patient. After the initial diagnosis the practitioner will work out an appropriate formula and this is then modified as the condition changes and the patient improves. 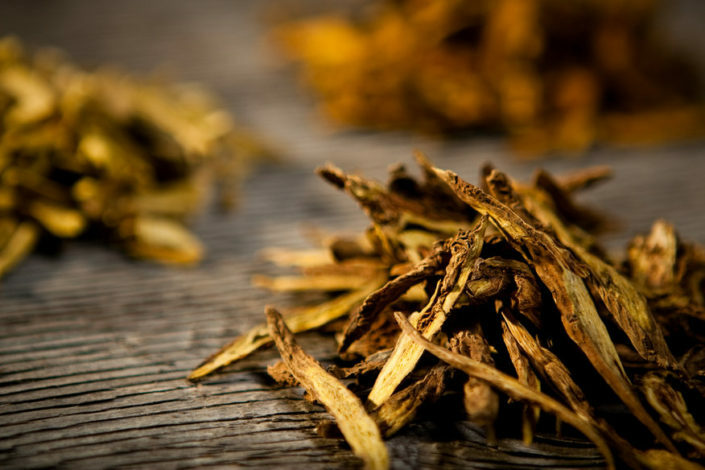 Traditionally chinese herbs are dried and made into teas called decoctions by boiling in water. However, this can be time consuming, so many patients prefer the easier methods of using powders, tinctures or pills. It is particularly good for treating skin conditions such as excema, psoriasis, acne and dermatitis, gynaecological conditions such as menstrual problems, menopause, infertility, cysts and fibroids, headaches and migraines, respiratory conditions such as asthma, coughing, chest pain and digestive problems such as I.B.S., colitis, heart burn and constipation. In acute conditions herbs may only be required for a few days and in chronic conditions they may need to be taken for a few weeks or even months. I closely monitor my patients while they are taking the herbs to check for any adverse reactions and adapt or change my prescriptions accordingly. I use exclusively plant products. I do not use endangered species or potentially poisonous herbs. 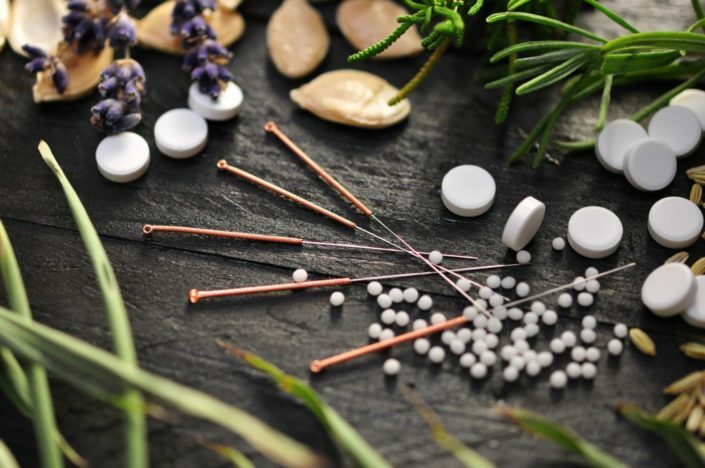 All my herbs come from CMAS suppliers (Chinese Medicine Association of Suppliers), who use high levels of quality control, their priority being public safety and product quality.